On behalf of the entire staff we welcome you to Windsor Hills, “Your Home in Paradise!” Windsor Hills has established a marvellous reputation as one of the best communities in Central Florida.Many families come from all over the world to stay here and will remember this trip for the rest of their lives! We have created a premier family vacation community with several amenities which includes a 140,000 gallon pool,a game room and a fitness center just to name a few. 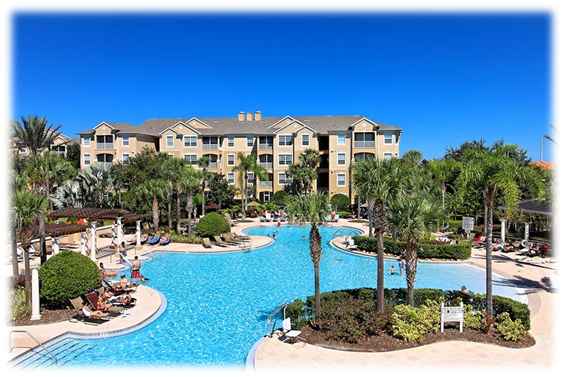 We are located just minutes away from all your desired attractions and we neighbor some of the best towns in Florida. 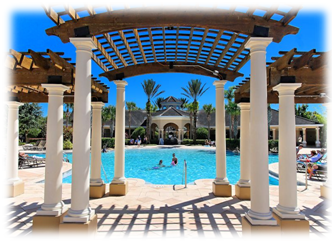 Our large 24/7 manned, gated community has 999 villas to choose from that include condos, townhomes, and single-family homes spacious enough to fit any family size needs. 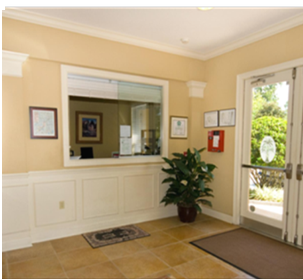 We are proud to say our associates’ services and attention to detail goes above expectations. We pride ourselves on having a distinct community dedicated to providing a safe, comfortable and enjoyable environment. Our staff are happy to help you with any information you need from 8am to 10pm every day. 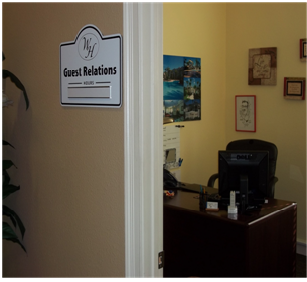 In our Welcome Center we also have Guest Services, available to further assist guests and owners with vacation plans from 10am-6pm Wednesday- Saturday. Brochures, maps, ticket information, and HOA services are available as well. Windsor Hills is a distinctive community dedicated to providing a safe, comfortable and enjoyable environment for it’s guests. Our associates are committed to serving effectively with respect, while professionally and swiftly taking care of any problems in the day to day maintenance and operation of the facility. Many families come from all over the world to visit, and will remember this trip for the rest of their lives: therefore, it is our duty to make that memory a positive one that will keep our community a popular first class destination for years to come. We are focused upon becoming the number one community community in the Disney area and protecting the investments of all the owners. 4. December 20th thru January 3rd.